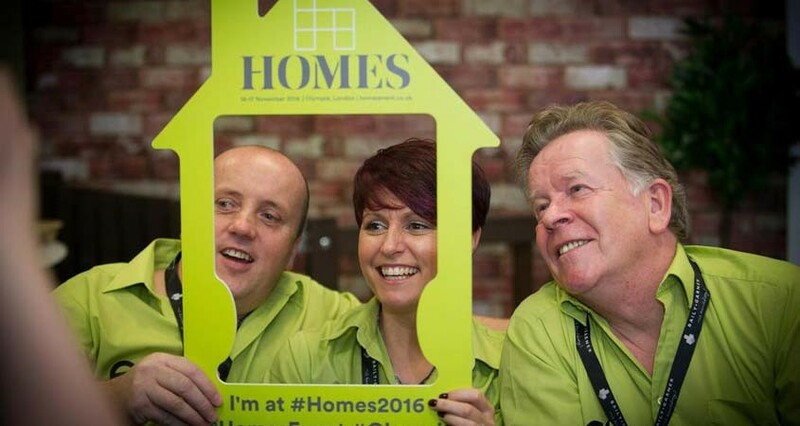 Homes is a large-scale housing event in the UK that brings together a range of professionals from different areas. The purpose is to discuss issues around residential development, asset management and procurement as well as establish quality personal and business relationships. 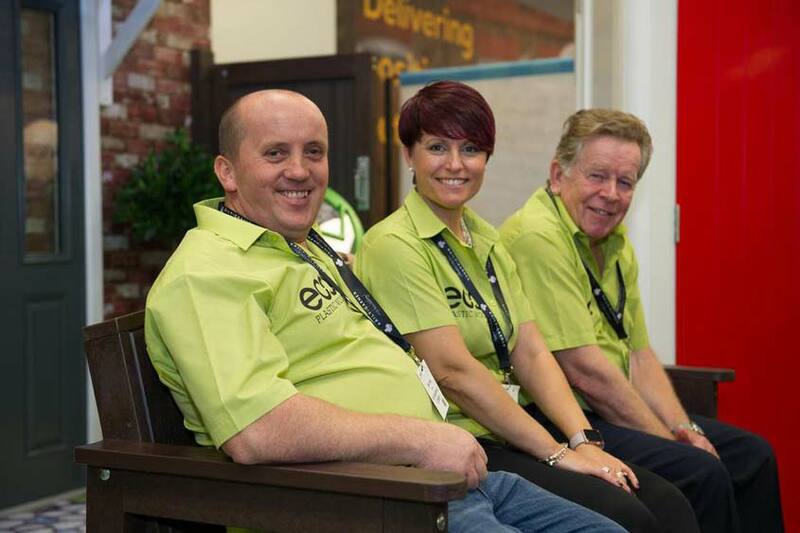 By providing sustainable, practical recycled plastic products we’re a very suitable exhibitor. Green issues in housing were more present than ever, thanks to the new governments relatively quiet stance on them. The renewable product we offer allows businesses like local authorities to get a completely bespoke outdoor furniture product. We and the many professionals we engaged agreed that a completely sustainable high quality product is perfect for the current situation faced by many different businesses. We offer a maintenance free, mould resistant, water-proof product that both lasts a lifetime and can even be recycled at the end of its long lifespan!